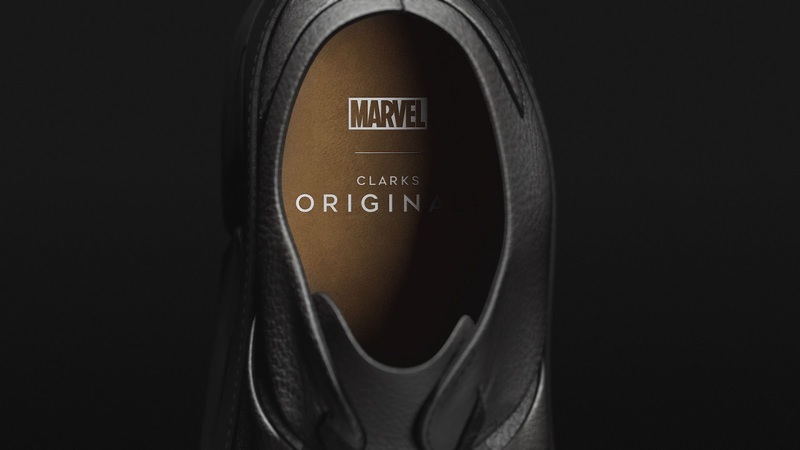 To mark the release of Marvel's new groundbreaking movie, The Black Panther, Marvel has teamed up with Clarks Originals to create a limited edition Trigenic Evo shoe inspired by The King of Wakanda. The Clark Originals TriEvo Panther is finished in full grain premium leather with a silver print Marvel | Clarks Originals branded sock, rubberised Back Panther icon heel badge with silver stitching detail. 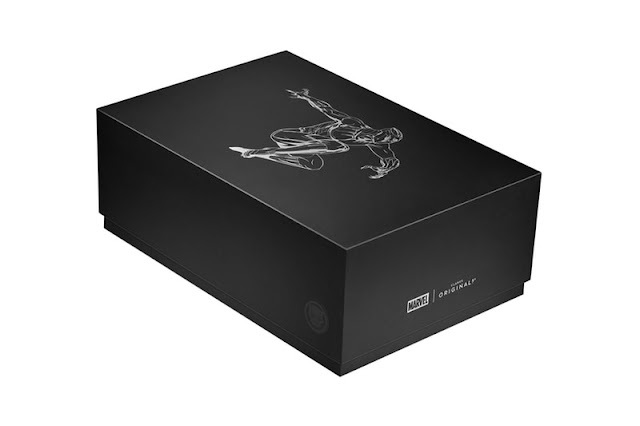 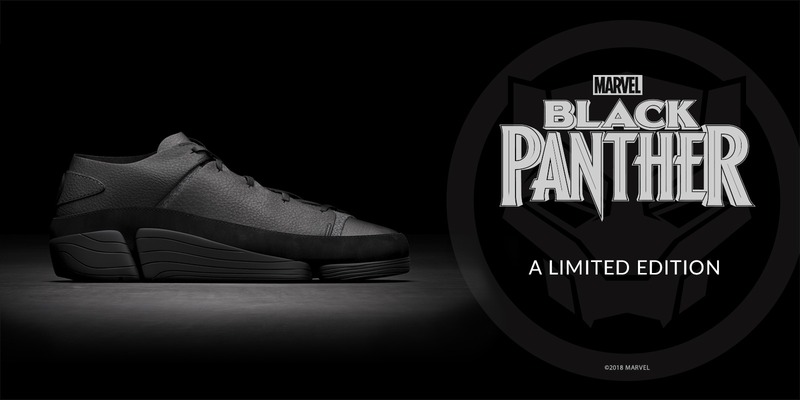 The shoes also come in a limited edition collector's box featuring matte black exterior and silver foil Black Panther character on the lid.